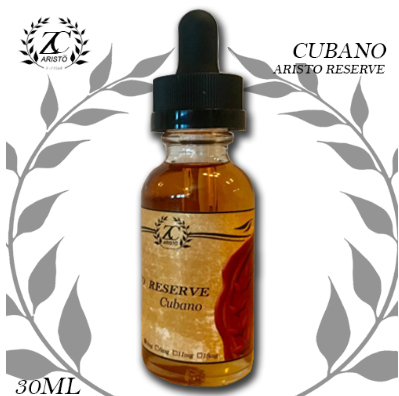 Cubano is our strongest tobacco flavor yet, boasting strong tobacco cuban flavor with a slight woody aftertaste. 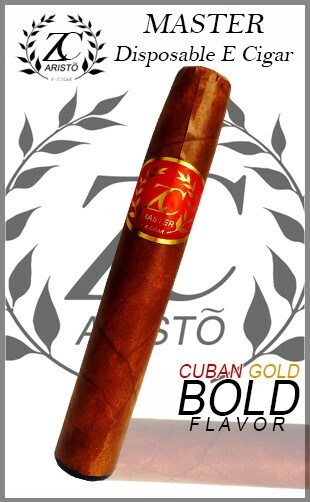 If you are looking for a tobacco / cuban cigar flavor that packs a punch....you've found it! Made in the USA using a 60/40 VG/PG Blend that produces a thick flavorful cloud of vapor.